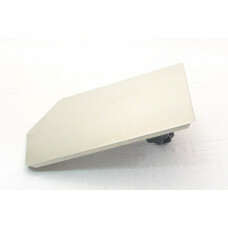 The Alumi-Bond platens aluminum top provides a surface that resists warping under continuous flashing. Wood underneath side allows for quick and easy bracket mounting. They are air vented, lightweight, dependable and economical. Price does not include bracket to adapt to your printer. The Alumi-Bond platens will fit onto any printing press. Custom sized platens available upon request.